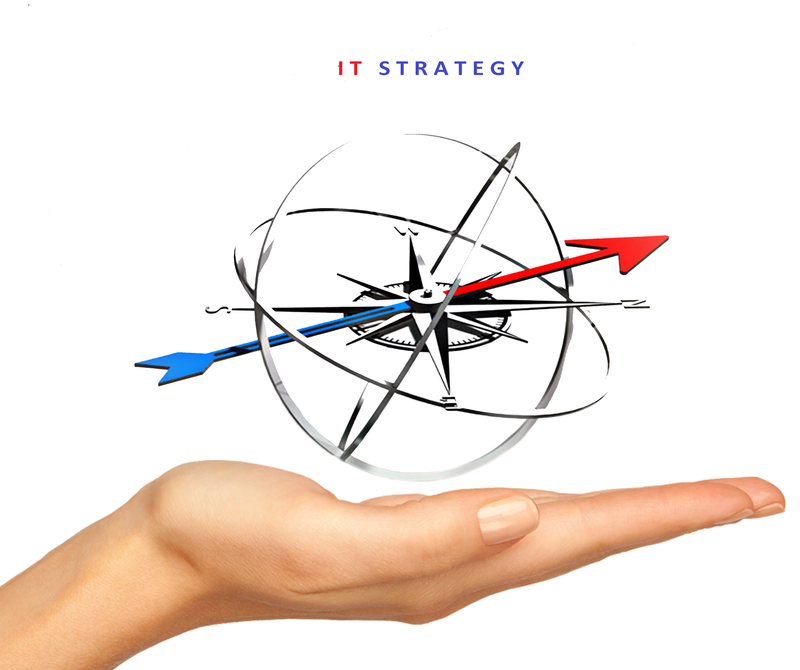 Steering organizational IT initiatives from concept to successful operations! Efficient, Effective, & Economic IT Solutions! Developing your idea from concept to a full-fledged product or a service.Developing your idea from concept to a full-fledged product or a service. Revamping existing systems which are adversely impacting your growth goals. Creating a clear roadmap to manage IT assets. Ensuring your IT initiatives are aligned with your business goals and prioritized to meet your tactical and strategic needs. ArnAmy’s ALM expertise enable the key stakeholders responsible for delivering software applications to steer their projects through the entire lifecycle. A vital aspect in today’s world of digital transformation, ALM enables organizations, both big and small, to manage applications right from the envisioning stage, requirements management, analysis, design, development, testing, build & release management, stabilization, deployment, and beyond. A highly customized approach based on analysis of your objectives and business processes. Technology recommendations that flow from our sound understanding of the various options. Support throughout the lifecycle of your application or product, right from concept to development, testing, stabilization, deployment, and beyond. ALM services help with organizing the portfolio of organizational goals and convert those into a prioritized set of IT initiatives/projects. 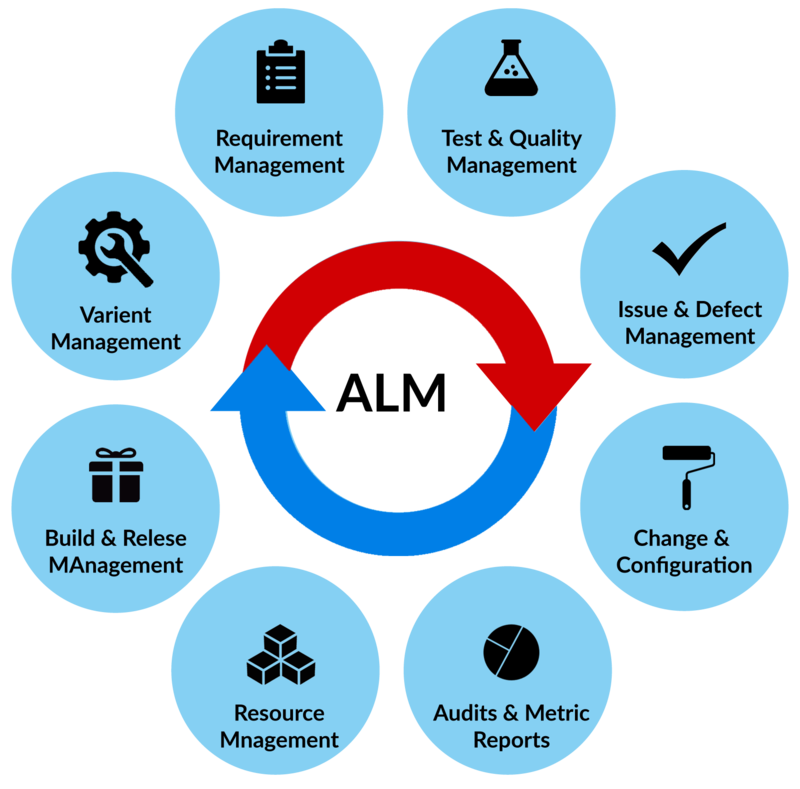 ALM goes far beyond the traditional approach, which considers a project as complete when the software is developed and delivered. In ALM, we examine questions such as – does an existing system need updating or overhaul or replacement, are there newer technologies available that could be leveraged effectively, and so on. Our customers utilize our services for their turnkey solutions using all aspects of the lifecycle, or partly for requirements analysis, product development, software testing, operational support and maintenance based on their needs. We have effectively rendered our services to implement large enterprise solutions or to entrepreneurs to get their product or service ideas designed and developed with us to bring it to the market at the earliest. Systems that enable Government administration, or an educational institution, or a business to function need to work with utmost reliability at all times. They must perform as expected when large volumes of users access at the same time. Today’s users have high expectations of speed and response, and any dissatisfaction with the performance of the system can result in lost business. Delivering a great customer experience by creating high speed and high performance systems. 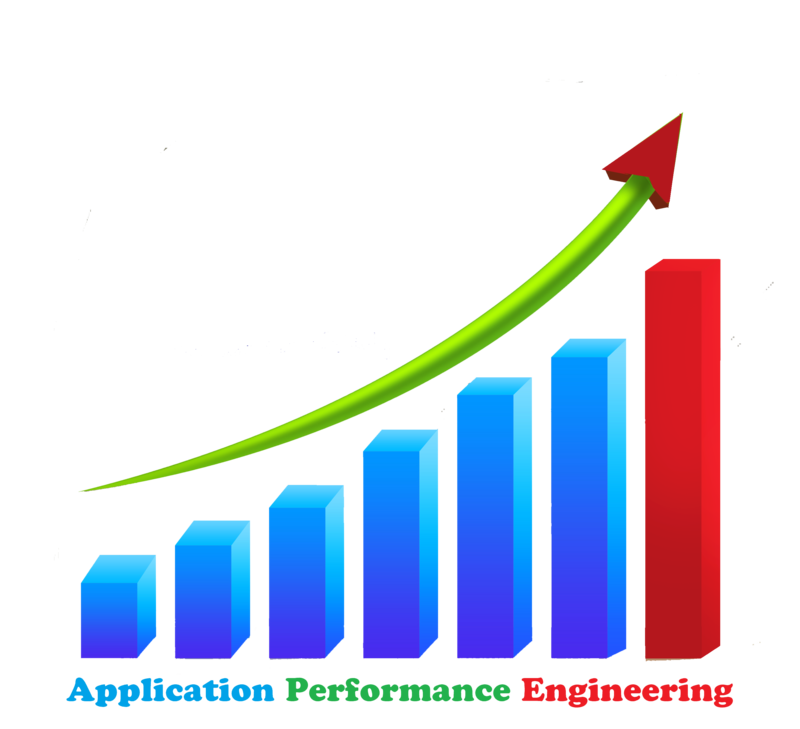 Get a higher return on existing investments (ROEI) through better application performance. Reduce the risk of failure and time-to-market for mission-critical systems. Architecture and design assessment and optimization. Performance feasibility analysis, modelling and benchmarking. Enhancing and optimizing the code, both online and batch. Capacity planning and infrastructure optimization. Data model refactoring, and database performance optimization. High-performance computing that leverages grid and virtualization. Performance engineering for open source stacks. Your business is our business! We use enterprise architecture to create a structured roadmap to provide you with a customized IT solution. Our service offerings align our clients' IT business needs from nascence through change, transformation and operational performance until implementation and continues even after that. We help you identify, define and document the DNA of your business. We create a blueprint of your business in its current state, to locate the areas of pain. We help you manage the transformation as a result of the envisioned solution. We are technology-agnostic, which means that we have the expertise to adapt a wide-range of IT solutions as per your requirements. Our gap analysis tells you where & how you want to go in envisioned state. A comprehensive business analysis helps you, optimally use resources within the parameters of budget and time as per your most important priorities. In conclusion, we hand over the tangible deliverables, with the promise of continued support. Our enterprise architects are certified by the Enterprise Architecture Centre of Excellence (EACOE). This ensures that you receive the best Enterprise Architecture solution which not only addresses your current business requirements but is also easily geared-up to meet your business’ future needs. ArnAmy, Inc. is a full-service IT firm specialized in all aspects of modern Application Lifecycle Management. Let us make "IT" simple!